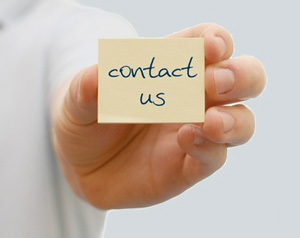 For quotes and orders, please identify your part number(s) needed prior to contacting us. Thanks! NOTE: Electric winch parts only! Sorry, no gas powered winch parts available.